New seasons come forward with new hairstyling designs! So ladies, if you seem to be tired of current dull look of your tresses, lets change your image. 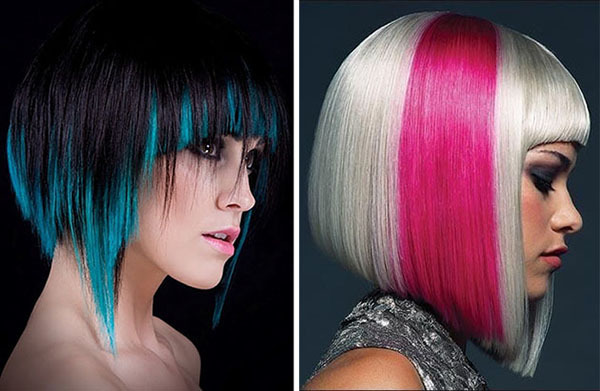 Hair trends 2014 offer us great many hair colors ideas, hair highlighting, short and long hairstyles, so all you need to do is to decide to change something. 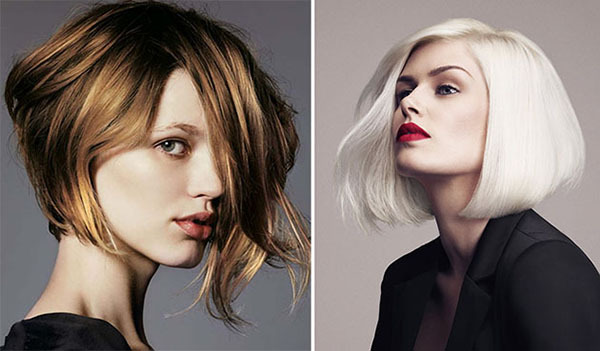 Here you can find bob haircuts for 2014 that can be considered almost the best designs of the these seasons. 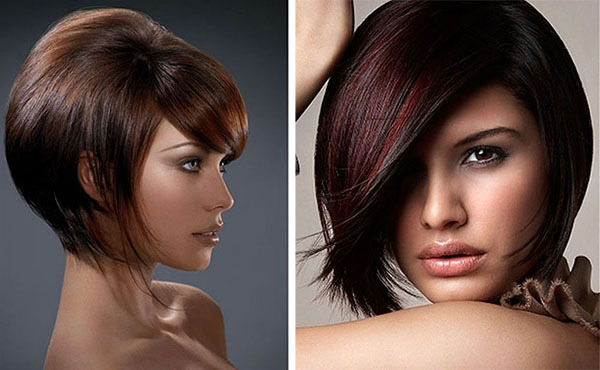 Classy bob haircut has been popular since 20's now and I think that it is not going to loose it's popularity at all. 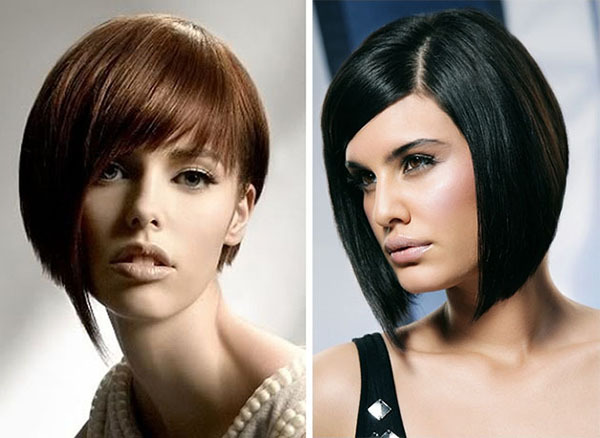 For sure retro bob haircut has undergone some changes in designs, but it still remains bob hairstyle and doesn't loose its position in fashion. New season has new design of bob: A-line bob haircut, with longer front strands and shorter back part that will accentuate you facial features and make you look amazing. 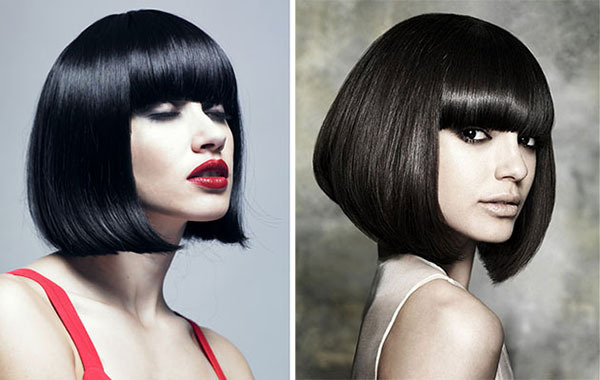 A-line bob haircut looks best when styles sleek, so make sure to have flat iron and hair care means to get the desired effect. Great thing about bob is it's low maintenance, you can hardly find any lady that won't be amazed at having a trendy haircut that is easy to take care of above all. 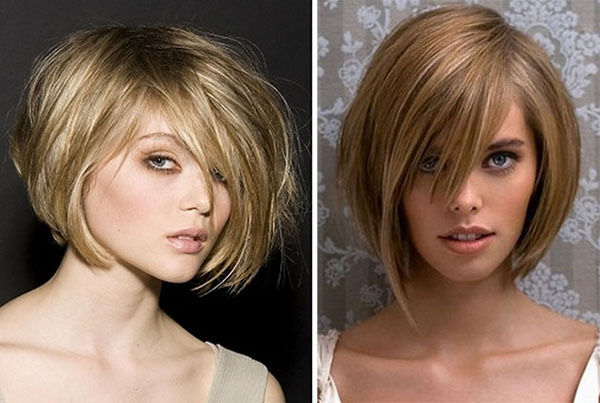 Even if you hair texture is hard to style, believe me 20 minutes will be more than enough to have fresh bob hairstyle. 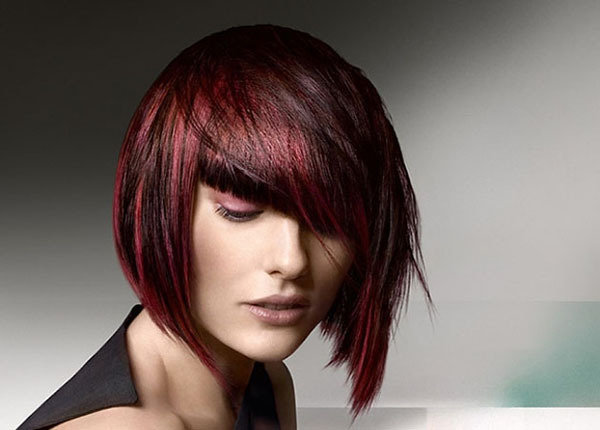 Above all I must say that bob haircut looks amazing with almost any hair color, you can choose pure blonde bob hairstyle, or bold red hair color, and even natural brown highlights, they all will look smashing I assure you. 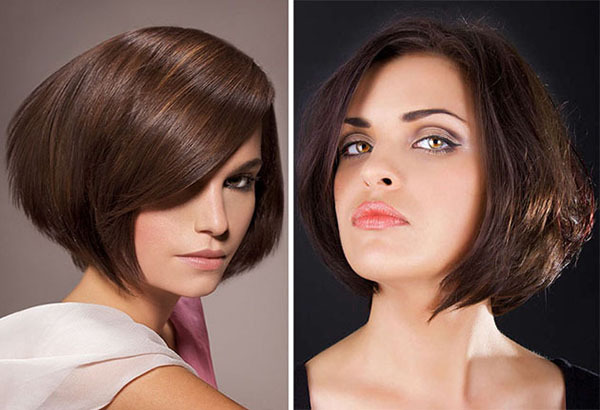 Layers added to bob haircut makes it look more voluminous and attractive, so owners of thin hair should certainly go for short layered hairstyles to boost hair volume.